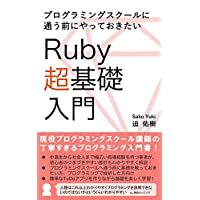 You don't have write permissions for the /Library/Ruby/Gems/2.3.0 directory. ruby: make keg-only (as provided by macOS). PATH issues (exactly what keg-only is designed for).